BTC/USD price settled above the key $5,000 and tested the $5,240 resistance against the US Dollar. 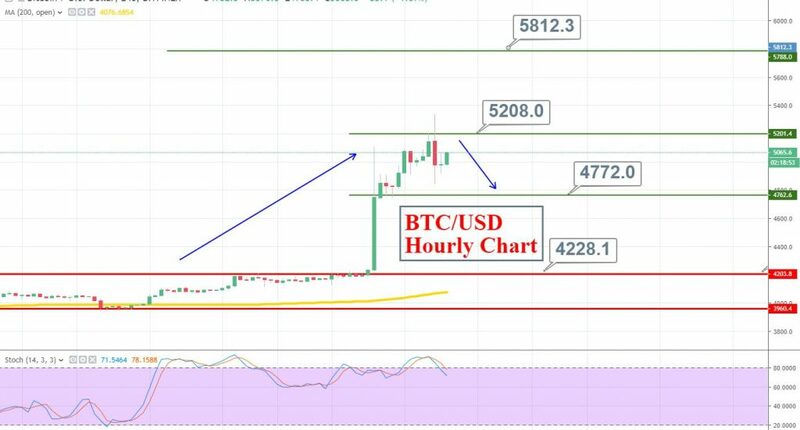 In the preceding two days, we saw a ruthless bullish movement above the $4,500 resistance in BTC/USD. 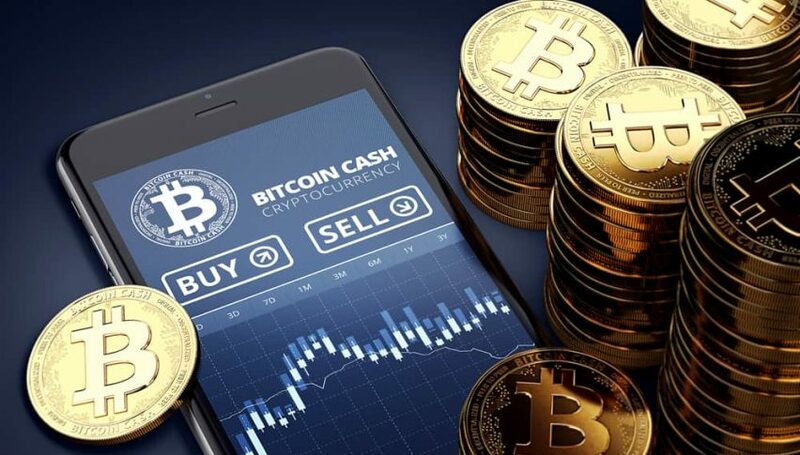 The leading crypto pair also soared above the $5,000 resistance and managed to close above 100 periods EMA. Apparently, there was no fundamental reason behind the move. However, the technicals played the card. 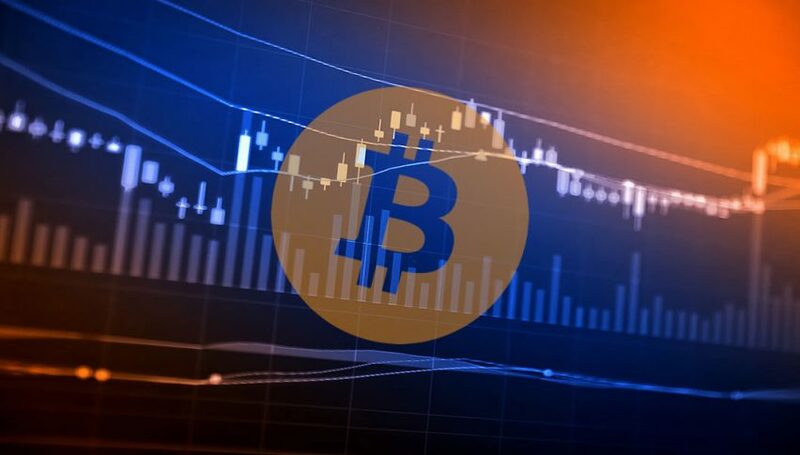 During the bullish wave, Bitcoin broke above a couple of crucial resistances near the $4,000 and $4,200 levels. The violation of these levels opens further room for buying till $5,200. On the lower side, Bitcoin can find support around $4,900 and $4,770. Crypto has always been a risky market due to lack of proper fundamentals. You never know when to expect a $1,000 movement in less than 60 minutes. Anyway, the bullish trend doesn’t look weak as we may see more buyers entering the market upon bearish retracement until $4,700.